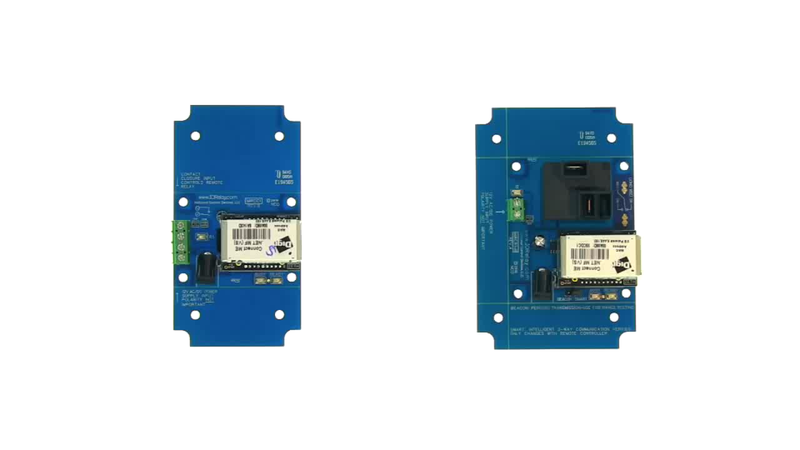 The MirXR120_MXNET Contact Closure Over IP is a set of two boards with one contact closure input and one relay. The contact closure input controls the relay on the opposite board over a network or over the internet. 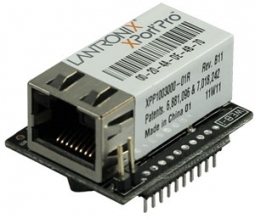 A simple dry contact closure will connect to the input of one of the boards and control a corresponding relay over a local area network or across the Internet. 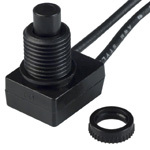 Inputs such as buttons, relays, switches or other electronic devices (no voltage) wired to inputs on either board will control the relay on the opposite board. The MirXR120_MXNET are sold in pairs, you will receive both boards shown here when you purchase this set. These boards will give you the opportunity to control a relay over your network or through the internet using a simple dry contact. Each board will plug into a router where it's assigned an IP address through DHCP or a static IP addresses can be assigned. Once on the network the boards will find each other and begin communicating. If the boards are located outside the network they will also be able to communicate over the internet. The MirXR120_MXNET will work on a local area network. When two modules are in the same local area network, they can communicate to each other directly without an Internet connection. They have the ability to find each other on the network without any configuration. A static IP address may be assigned but is not necessary. If the router assigns a new static IP address the boards will simply look for each other on the network (using their MAC addresses) and begin communicating again. 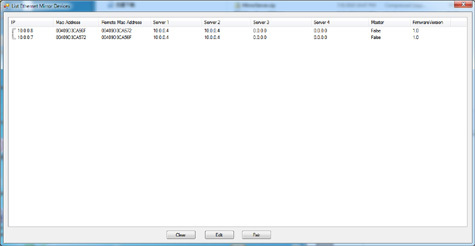 Using the MirXR120_MXNET over the internet, a 3rd party server is required. Two Lenux servers are used as a central hub and backup for MXNET communications and keeps each controller in communications with the other. You do not have to use these servers; you can install software on your own server and use it instead or in combination with the Lenux server. In fact, you can install our software on up to 4 servers. If one server is down, another server will be used as a backup path for communications. Your MirX-MXNET controller works right out of the box with our server, but you can add more servers if you want to increase the reliability. 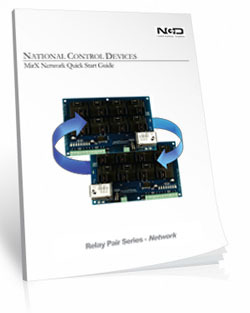 The external server is not required when using the boards over a local area network (LAN). LAN connected MXNET boards will find each other directly (each location must be connected to an Ethernet router or switch).